According to the Society of Motor Manufacturers and Traders (SMMT) 2,264,737 new cars were registered during 2013, a number up 10.8% on 2012. The number is for registrations, not sales from dealers, and so includes fleet and business registrations like those for company cars. The figures mean that, on average, 600 more cars were registered each day in 2013 compared to 2012. As is fairly typical for the UK the sales chart was dominated by Ford and Vauxhall – click through the gallery below to find out which models were the most popular. 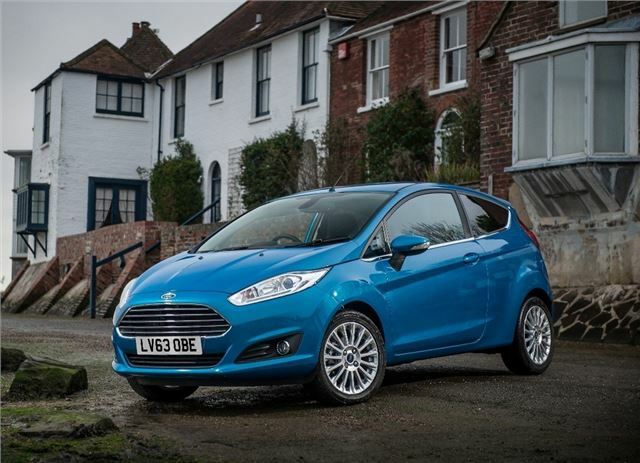 The Ford Fiesta has been among the top selling cars in the UK for more than a decade – it’s always a favourite with the British and 2013 was no different. It was recently facelifted, with sharper styling, improved interior materials and a broader choice of engines, adding to the appeal. In 2013 the Fiesta outsold its nearest rival – the Vauxhall Corsa – by 37,654 cars. Indeed it was the only model to sell more than 100,000 units in 2013, so it’s significantly more popular than anything else on sale in the UK.